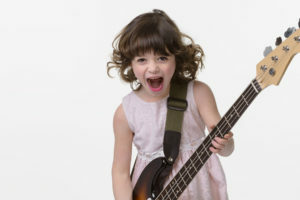 Awesome Music Lessons in Los Angeles Delivered Right to Your Door. Welcome to The Schuler Music Studio! 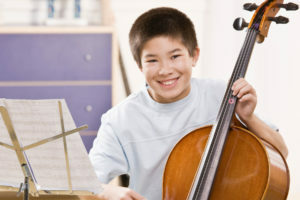 We offer in-home private music lessons in Los Angeles. 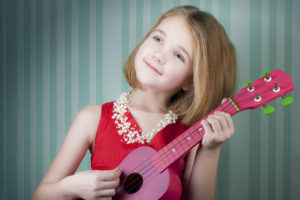 Our music instructors teach piano, voice, guitar, bass, drums, ukulele, violin, viola, and cello lessons, as well as lessons in assorted woodwinds and brass instruments. 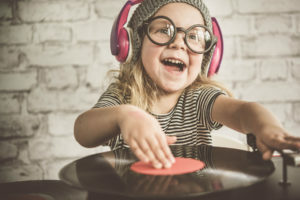 You can even learn how to DJ! Our staff of professional musicians and experienced, qualified music teachers are enthusiastic and work patiently with our students. The result? Our students not only learn to play their instruments, they also enjoy playing music! 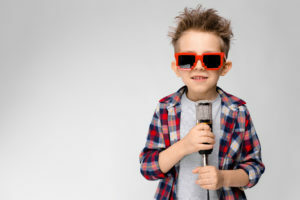 Our professional in home music lessons in Los Angeles are available in Calabasas, Beverly Hills, Sherman Oaks, and more cities. 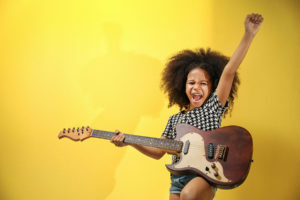 Imagine the possibilities when your child has fun in their music lessons and enjoys the learning process! Skip the infamous Los Angeles Traffic and Relax! Our music teachers will come to your house. We work closely with you on the scheduling to make sure that your lessons are booked for a day and time that works for you. No driving required! 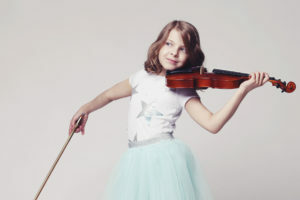 Our teachers come from the nation’s top music schools, have performed at venues large and small all over the world, and have extensive experience teaching music lessons in LA. We keep the vibe low-pressure and place the focus on celebrating where your child is at! 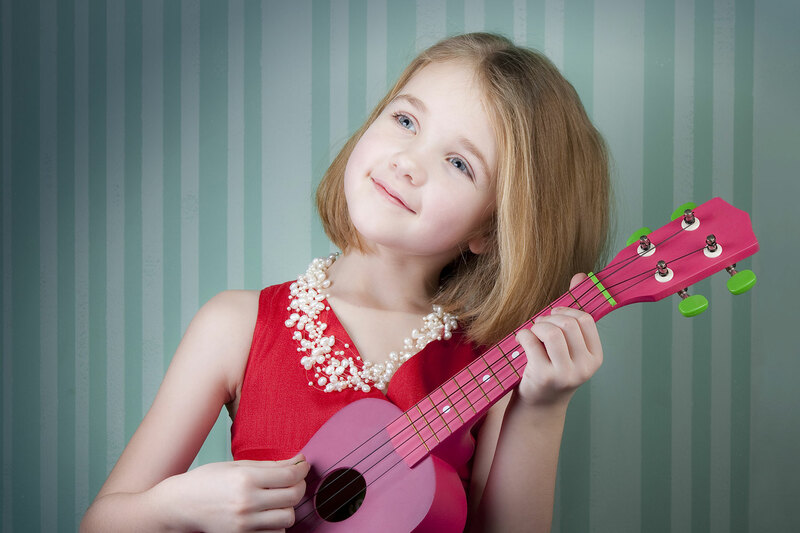 Our goal is to exceed your expectations so that your child continues to flourish in their music lessons. "We have been taking piano lessons for over four years at The Schuler Music Studio, and we are truly in love with this company! Our teacher comes every week to our house to teach both of my children piano lessons. We adore the fact that we can have someone come to our house and our kids can learn in the comfort of their own home. The Schuler Music Studio is truly a one-of-a-kind program, and I feel truly blessed knowing that our kids are learning from the best." Our music lessons are hand-tailored to fit our students' individual needs, learning styles, and talents. 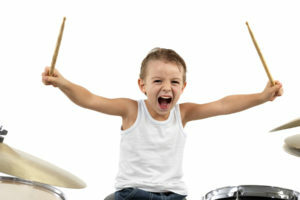 Our Los Angeles Music Lesson program incorporates short and long-term goal-setting with built-in achievement levels. When you take music lessons with us, you also receive several live performance opportunities throughout the year. 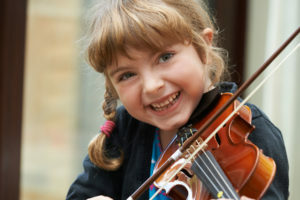 Our students learn to play the songs they recognize and enjoy while gaining the benefits of a solid musical foundation. 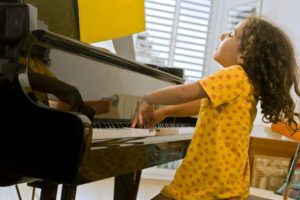 Students can confidently explore their musicianship and creativity in their in home music lessons. All of our faculty are active and professional musicians in Los Angeles. They have been educated formally in their instruments, and have professional teaching experience. Our music teachers are certified and background-checked. We have a proven track record for audition and performance preparation. Our students have performed at Carnegie Hall, on Jimmy Kimmel Live and on the Disney Channel - to name a few. Westlake Village, Lake Sherwood, North Ranch, Agoura Hills, Oak Park, Lake Malibou, Calabasas, Dos Vientos, Newbury Park, Lynn Ranch, and Thousand Oaks. Calabasas, Hidden Hills, Topanga Canyon, Woodland Hills, Tarzana, Encino, Sherman Oaks, Studio City, Universal City, Valley Village, Lake Hollywood, Toluca Lake, Burbank, West Hills, and Bell Canyon. Topanga Canyon, Malibu, Pacific Palisades, Brentwood, Bel Air, Holmby Hills, Beverly Crest, Beverly Glen, Laurel Canyon, Beverly Hills, Westwood, Century City, Beverlywood, Pico-Robertson, Cheviot Hills, Rancho Park, West LA, Santa Monica, Venice, Sawtelle, Culver City, Palms, Mar Vista, Marina Del Rey, Del Rey, and Playa Vista. Hollywood Hills, West Hollywood, Hollywood, Griffith Park, Los Feliz, Larchmont Village, Hancock Park, Melrose, Fairfax, Beverly Grove, Miracle Mile, Koreatown, Arlington Heights, Harvard Heights, Windsor Square, La Brea, Carthay Circle, South Carthay, South Robertson, Mid-City West, and Silverlake. Don't see your city listed? Email us to let us know you want lessons! We'll do what we can to acommodate your family.